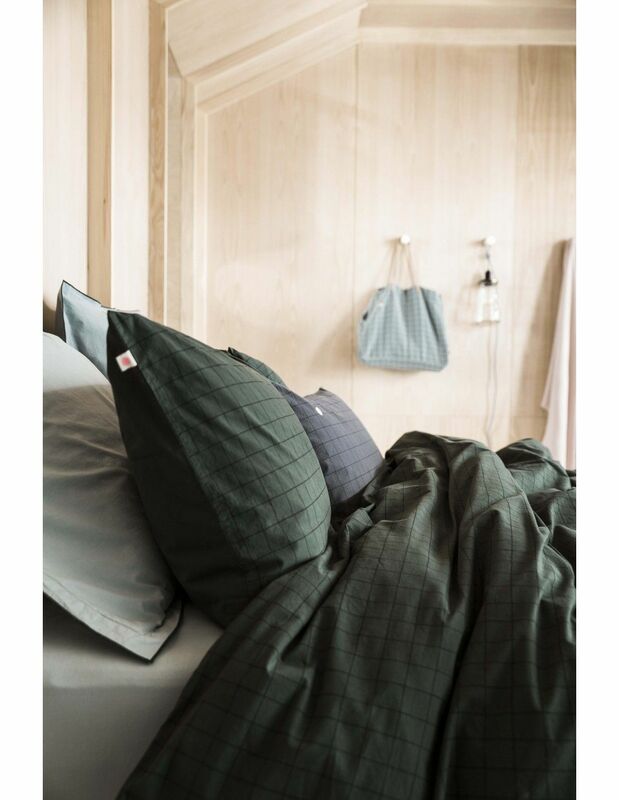 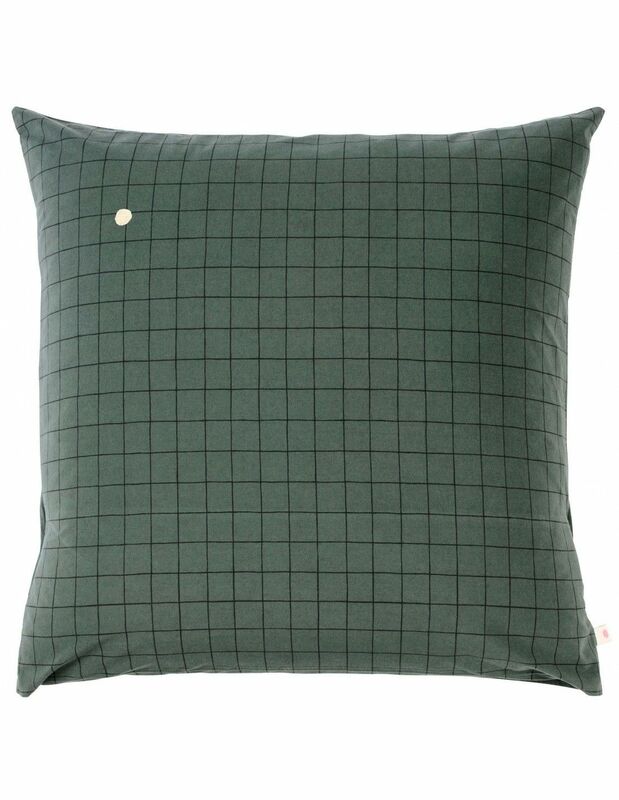 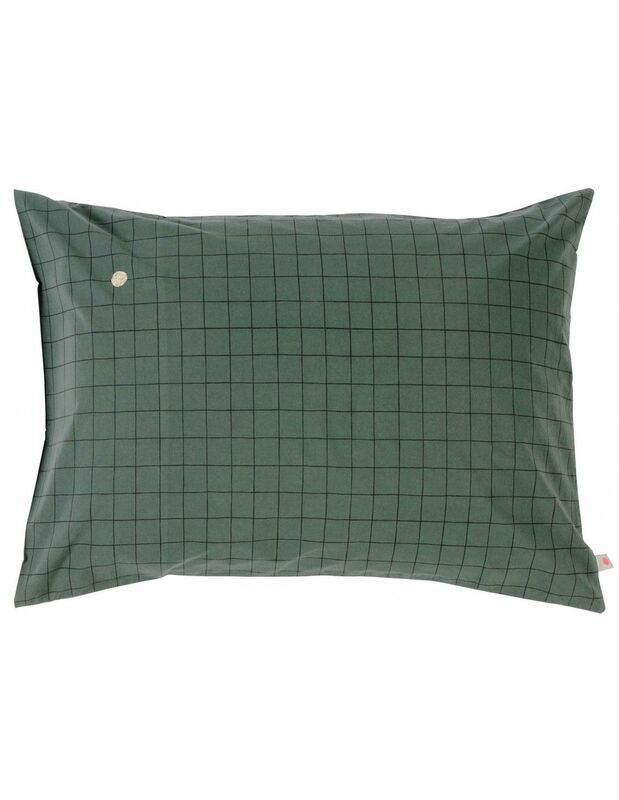 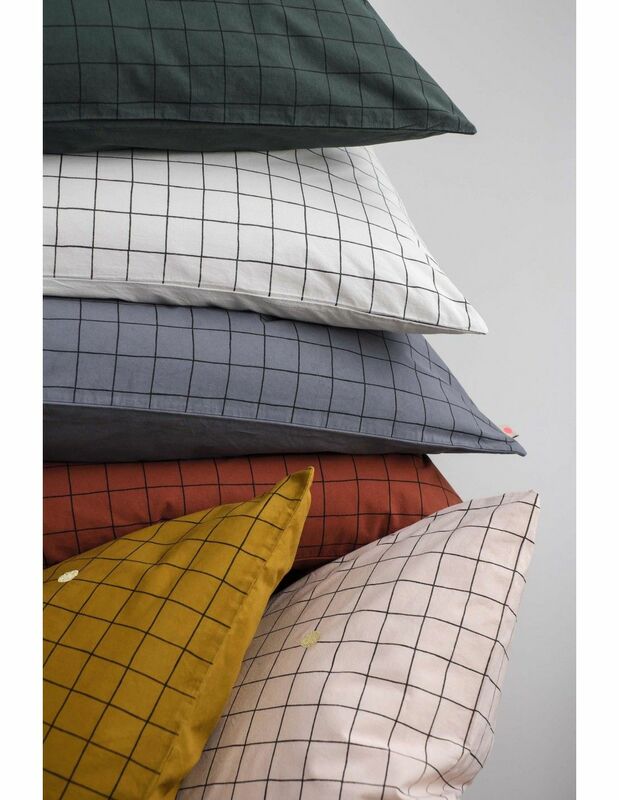 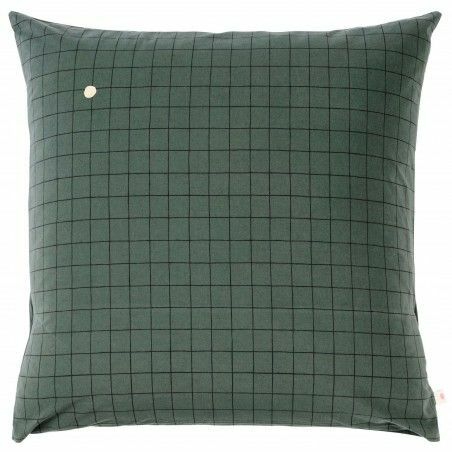 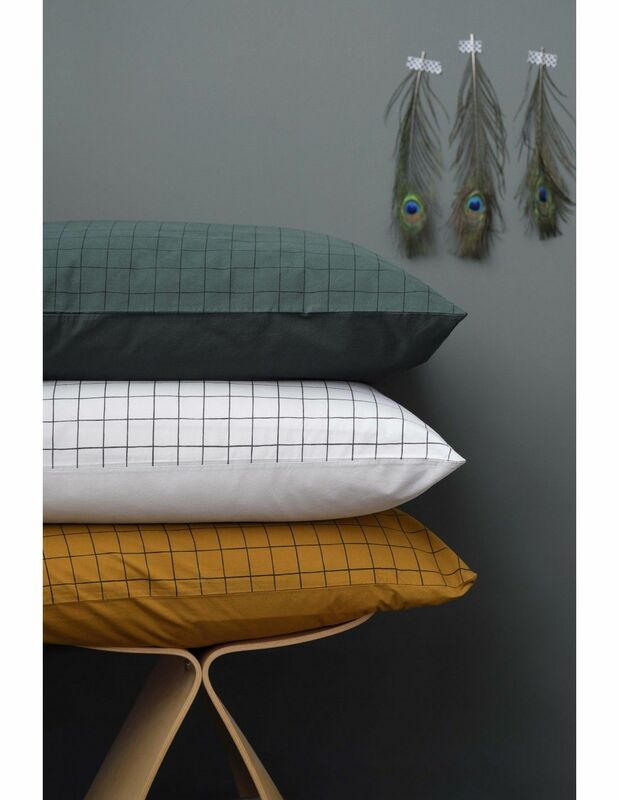 Sink into the checkered and the Sencha colour of our Oscar pillow case. 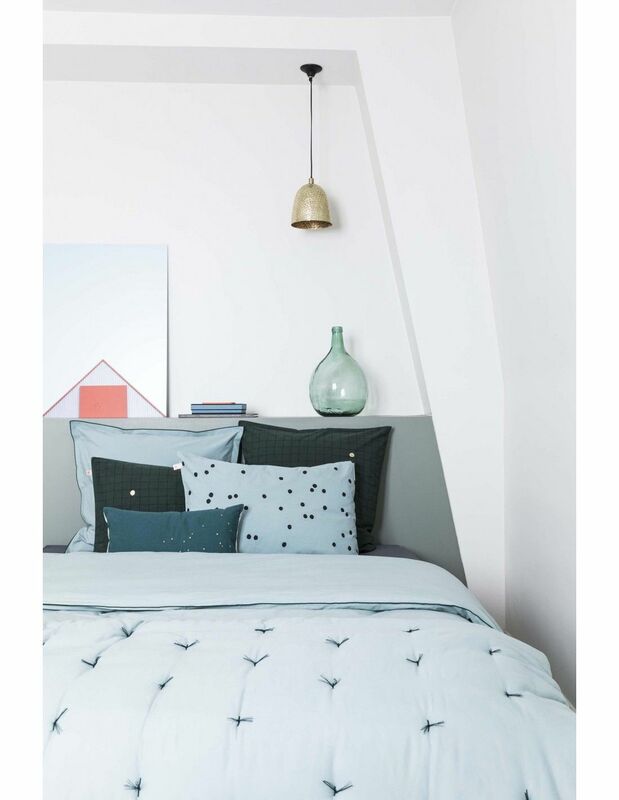 The Sencha mixes perfectly with all the colours! 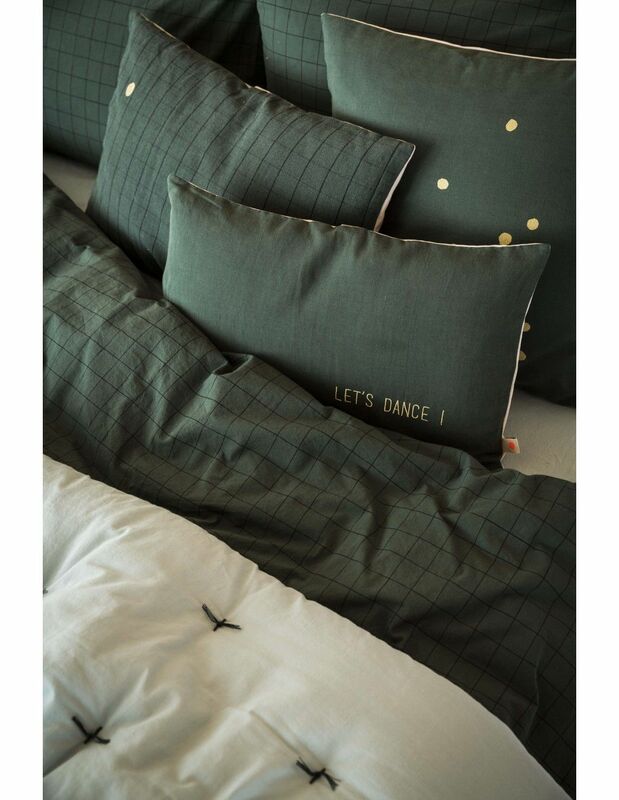 Don't hesitate to associate it with Dijon and Iode!